DueSoon Product Selector – Helping you choose the right product! Please use the product selector below to find which products we recommend for various conditions associated with pregnancy. If you have any questions regarding our products, please do not hesitate to contact us. If your pain is located primarily in the hip or pelvic region, or is the result of Symphysis Pubis Dysfunction, we would recommend the following products. 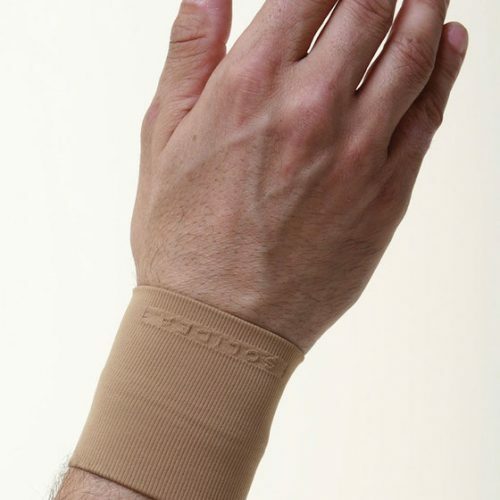 These can be comfortably worn down low around the hips, stabilising the pelvic region and relieving pain. These can be worn day and/or night as needed. While most women will develop a diastasis (a split in the tummy muscles) due to their pregnancy, some women may be enduring their pregnancy with a bad or severe split. Usually this will have been diagnosed by a Physiotherapist. If you need to support a diastasis recti during your pregnancy, we highly recommend the following product since it is customisable and specifically designed to help with this condition. If you have a low lying hernia such as an inguinal hernia, this product will help support it during your pregnancy. Carpal Tunnel Syndrome can be very painful and is caused by pregnancy related increase in fluid. This can result in swelling around the wrists and hands, which places pressure on your nerves. 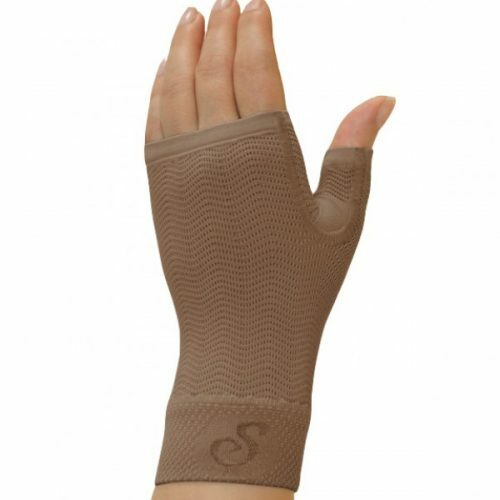 These products help support the wrist, boost circulation and reduce swelling, which in turn helps relieve the pain associated with carpal tunnel syndrome. If you are suffering from vulvar varicosities (varicose veins in the vulvar/groin area), or if you have a prolapse, these products will provide compression and support to the groin area to help relieve the feeling of heaviness or ‘everything falling out’. 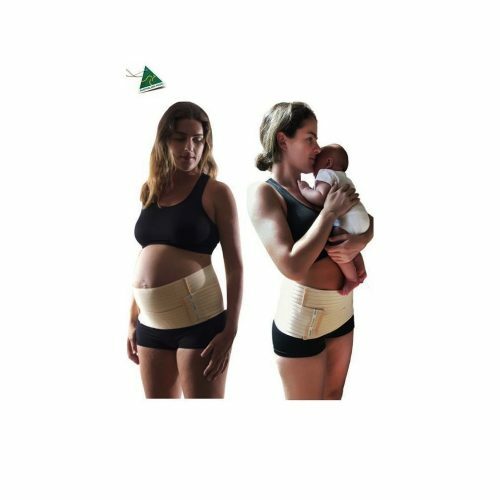 The Hip V2 and Baby Belly groin support belt also provide compression and support to the hips, however, we would consider the Baby Belly product to be more comfortable of the two. A posterior positioned baby can cause a longer and more painful labour. It is often recommended to get down on all fours, or position yourself over pillows, so that your belly is facing downwards, encouraging the baby to swing it’s baby down around to your front (rather than your spine). 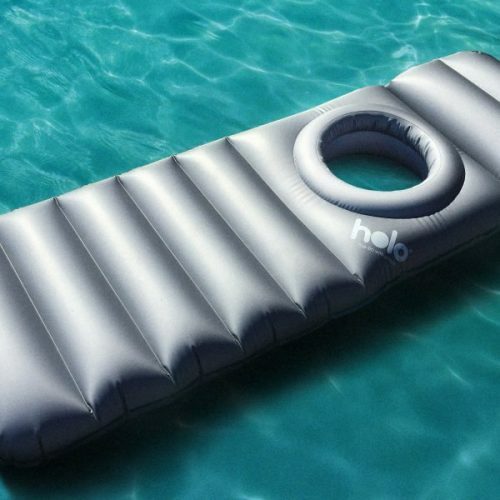 The Holo Lilo enables a pregnant mother to safely lie on her tummy and encourage this positioning of baby. Are you suffering pregnancy related back pain? Please visit our maternity support belt questionnaire to determine which support belt will offer you the right level of support. If you have varicose veins in your legs, the following products will help increase blood circulation by providing medical grade graduated compression. This compression helps relieve the pain and heaviness associated with varicose veins. If your veins have been quite severe, we recommend the Solidea Bodylipo for postpartum, since it will take a few weeks post birth for your veins to settle.